At CSR, we know our clients are searching for high quality recruits who will add value to their company. Our experienced CSR Recruitment Consultants work hard to understand client’s specific needs so that we can deliver the most suitable candidates. One major advantage of using CSR is the savings from advertising cost. Our Consultants normally bypass advertising by directly contacting targeted candidates who have a proven track record, are successful and are unlikely to respond to an advertisement. We know that this search process will deliver the best candidates to our clients. Our recruitment services range from Contingent Recruitment to Advertised Selection and Executive Search & Selection. Our Consultants are trained to understand a client’s industry and market niche then analayse client needs and requests accordingly. In Retained Search, Consultants begin the search process by contacting and qualifying targeted candidates. After exhaustive vetting, eligible candidates are then aggregated into an initial “long list”. These candidates then undergo detailed first interviews given face-to-face by a CSR Consultant who carefully assesses their potential. Once first interviews have concluded, a narrowed “short list” of candidates is drafted and presented to the client. Candidates in this short list are also called to a second face-to-face meeting with a CSR Consultant so that we can perform a final check of these candidates before sending them to the client. The client then gives second interviews to candidates on the “short list”. 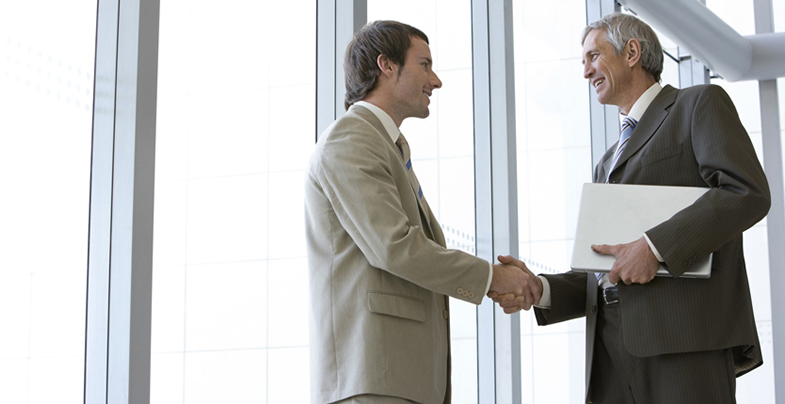 Once a client makes a decision to hire a candidate, CSR will assist in salary and benefit negotiations. CSR only charge fees on the successful placement of a suitable candidate.